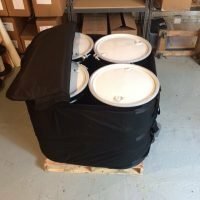 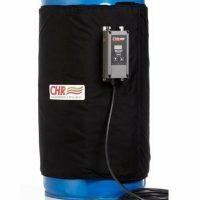 CHR carries 4 types of in-stock drum heaters for safely heating the contents of any drum – Full Coverage, Base, Induction and Silicone Band Heaters. 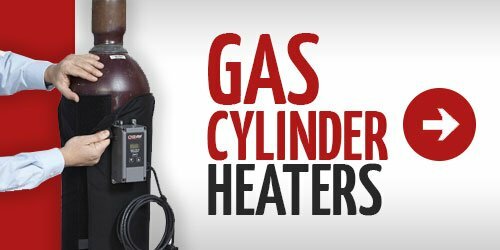 No matter what type of application we have a flexible silicone heater perfect for your needs. 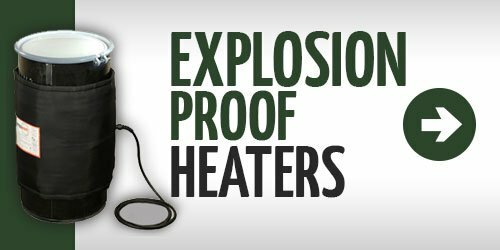 Including Etched Foil, Wire Wound, Kapton Heaters or Pre-formed Heaters. 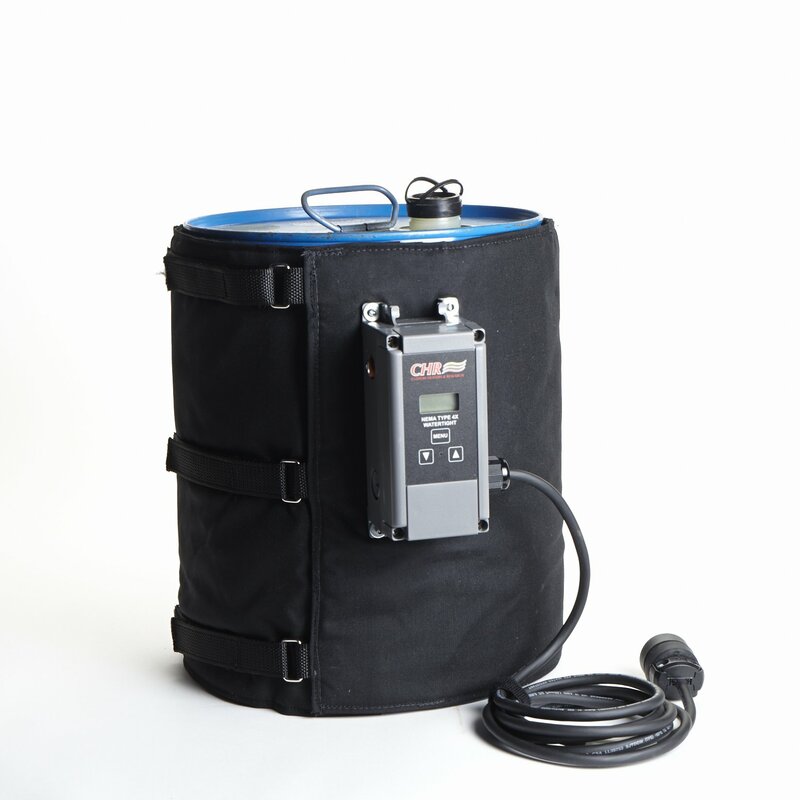 CHR’s heating blankets wrap around IBC totes, and are drawn snug by 4 Nylon straps and quick-release buckles. 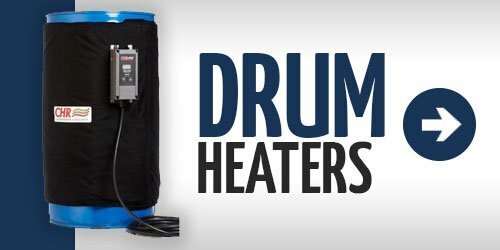 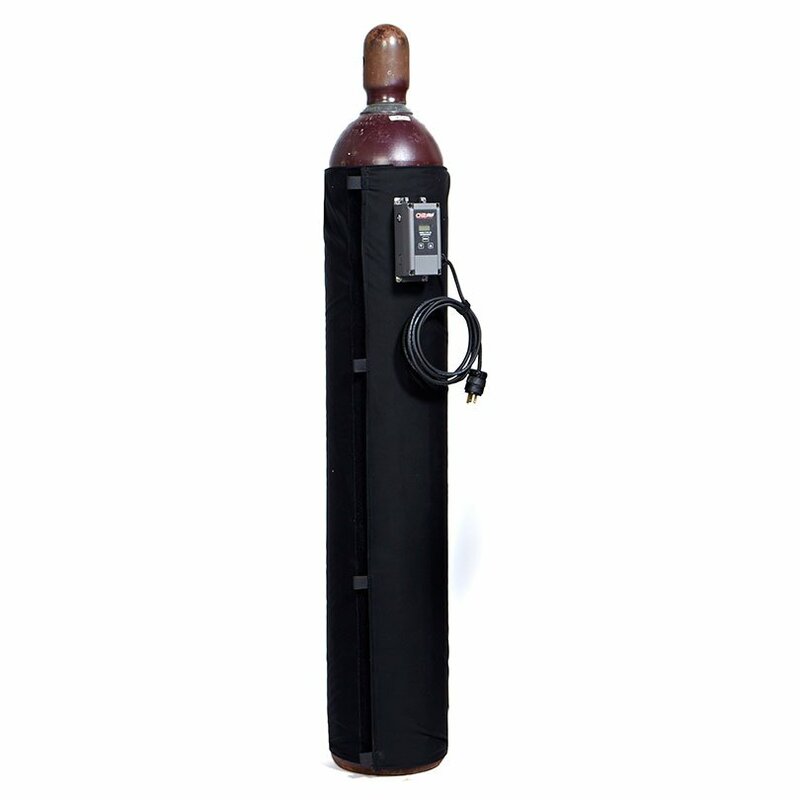 We also carry Dual Zone, Under Tote Heaters and Submersible Drum Heaters. 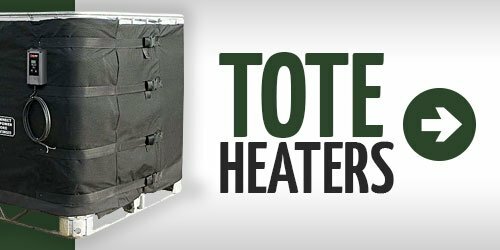 Custom Heaters and Research Inc. began supplying industrial grade Heating Blankets to the Motorsports Industry in 1993. 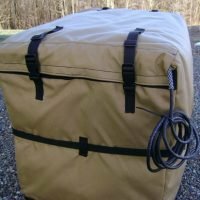 We learned how to make heavy-duty, custom-built heaters which are designed to be handled in some of the toughest conditions. 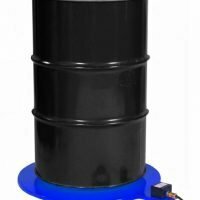 Our industrial-grade Heating Jackets, Silicone Heaters and Temperature Controllers create turn-key heating solutions which are ready to address your needs be it in the aerospace, energy, pharmaceutical, analytical, semi-conductor, or other manufacturing sectors. 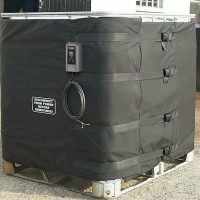 Custom-built, delivered faster, more economical than you might imagine, and made to last.